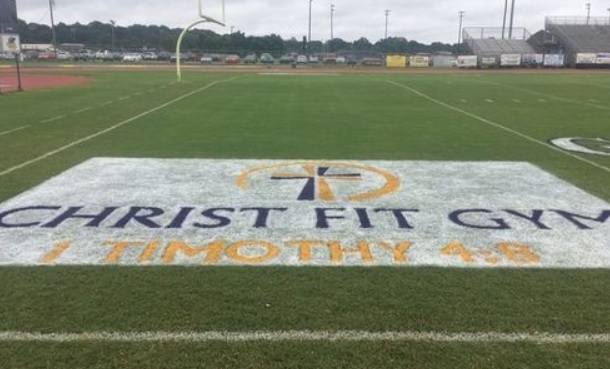 The “Christ Fit Gym” logos included a cross and Bible verse. A business, Christ Fit Gym, paid the football booster club $3,500 for the 2018-19 season to display the logos. In February, Americans United for Separation of Church and State filed a federal lawsuit against the school district. They complained the district promoted Christianity and was trying to convert students. McConkey is the founder and president of 4 Winds USA, a ministry standing up for Christian athletes. He has fought the Freedom From Religion atheists, also located in Madison, Wisconsin, after they attacked top university football teams and other teams in the USA for Christian activity. In 2003, McConkey started fighting the International Olympic Committee for allowing transgenders in the Olympics. McConkey was the only one who stood against this publicly. Recently, the IOC reversed many of their transgender and intersex policies by making the testosterone levels go down to five nanomoles instead of ten. Steve and Liz McConkey are the founders and operate 4 Winds USA. They started in world-class track and field ministries in 1981. From 1982 through 1992, Steve was a USA National Club Coach for Athletes in Action (Eugene), Lay Witnesses for Christ (Dallas-Ft. Worth), and 4 Winds USA (Minneapolis-St. Paul). Athletes were ranked eighty times. In 1992, 4 Winds USA dropped the team and started working with all world-class track and field athletes. In 2014, 4 Winds USA started standing up for Christian athletes in every sport. 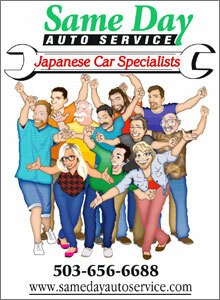 Steve periodically appears on worldwide radio, in global articles, and on television.